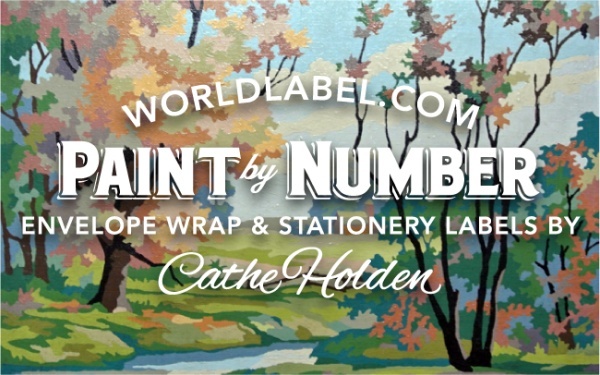 Designing on blank address labels or shipping labels and having a rough time? 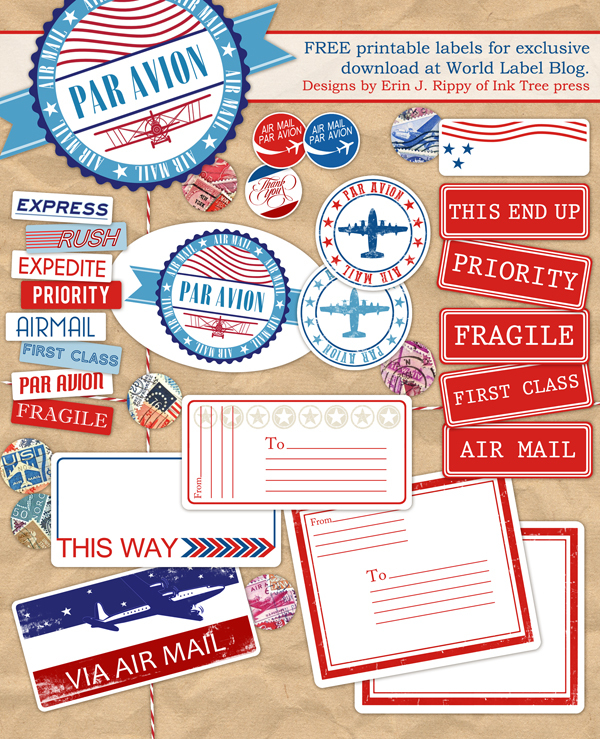 Check out these awesome designs including old fashioned red bordered labels, some really unique designs, basic shipping labels, Air Mail kit, wrap around envelope printable labels and more. 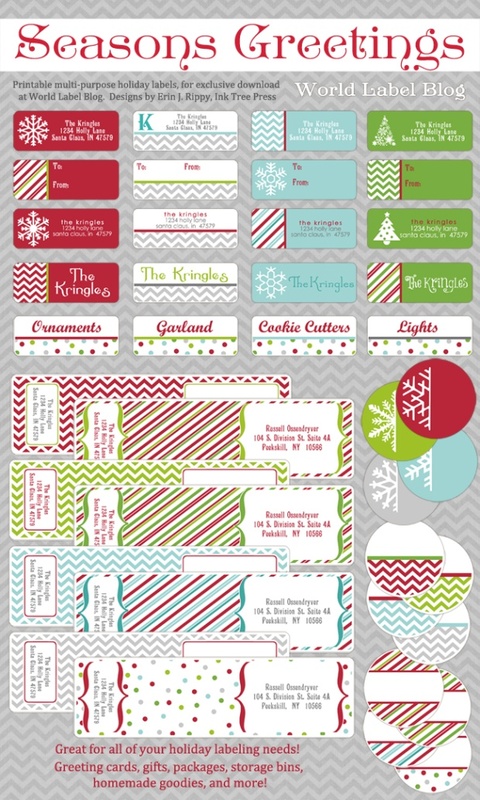 All for free to download in printable PDF templates. 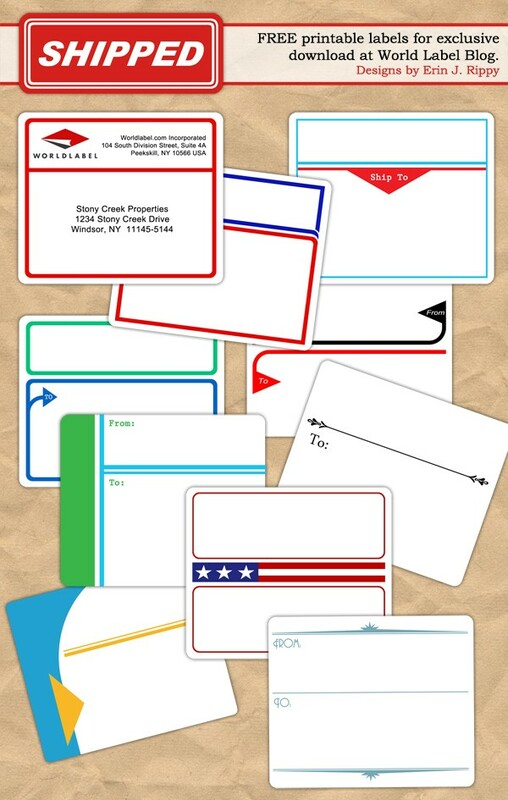 We all need an address or shipping label at some point so we know you will be back to use some of these awesome designs. Hope you enjoy!